We know Northern Colorado best, and we are passionate about the people who live there. 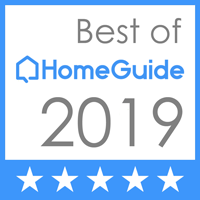 For more than 10 years, we have been serving this region with the moving and storage services our clients trust most, making us the Top Rated Local® movers in Loveland. Whether you are moving into or out of the area, have a large business or just need a room moved, we have the experience and team necessary to complete the job perfectly. We offer all of the moving services you need, and we perform each job with the same dedication, professionalism, honesty, and integrity which has made us a name throughout Colorado. We understand the responsibility of the name Abe Lincoln, and we strive to live up to that duty every day. We understand that the moving process can be extensive, and sometimes you need a place for your belongings to stay in the meantime. That is why we offer both long and short-term storage rentals, so you can rest easy knowing your things are taken care of. 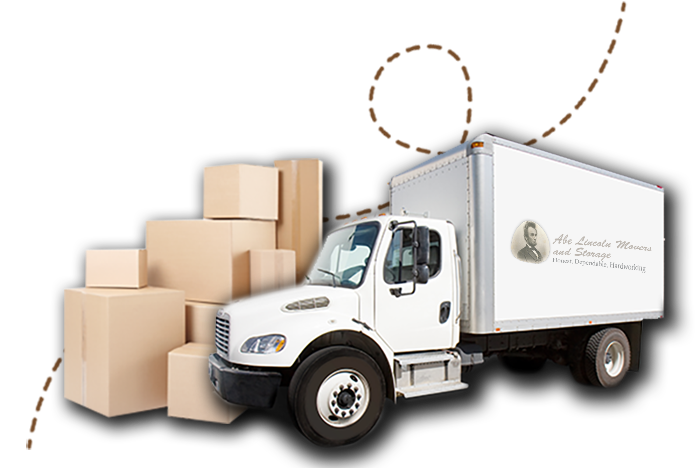 Contact us if you have any questions about our services or our team, and get your free moving quote today!